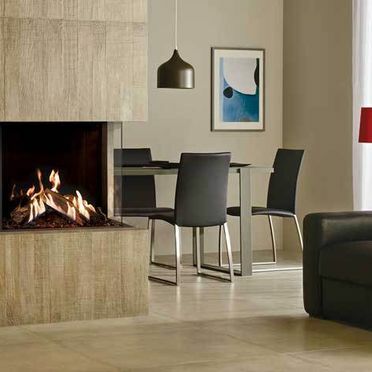 Cork Stoves And Fires Ltd. provides clients with a carefully curated collection of elegant, contemporary and traditional gas fires. 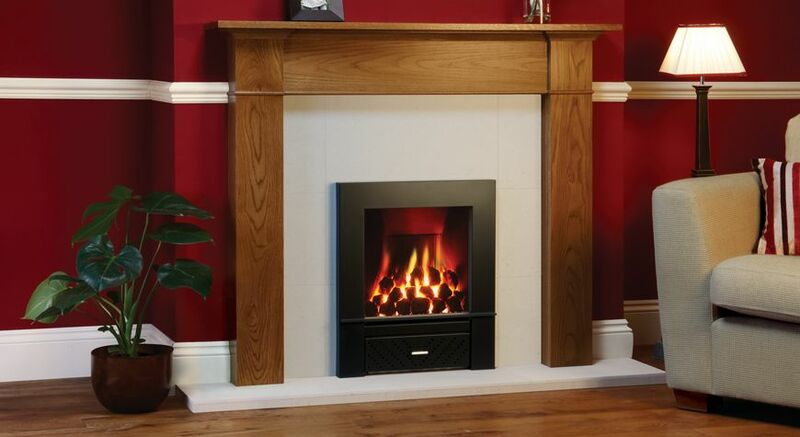 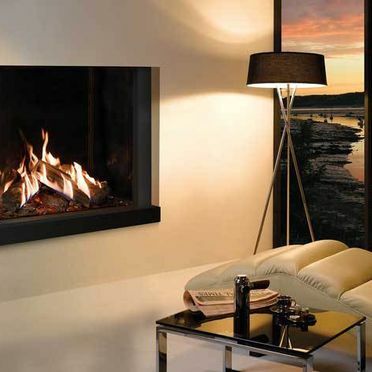 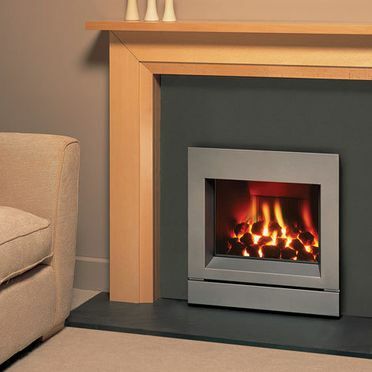 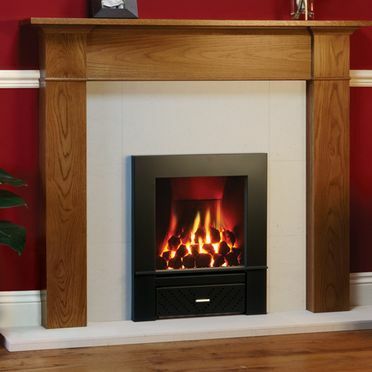 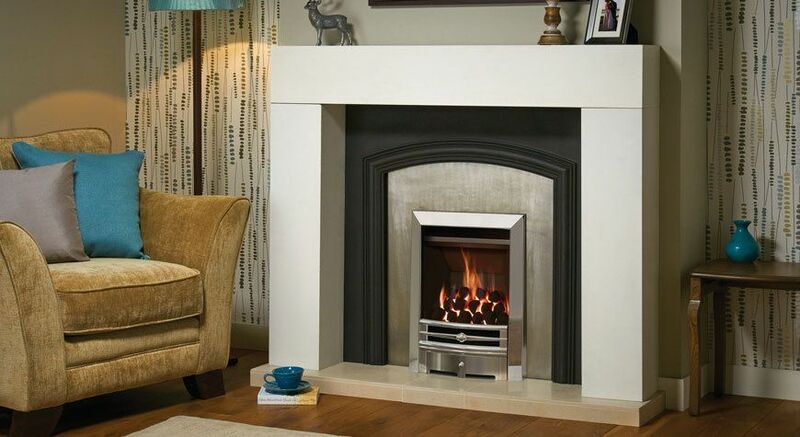 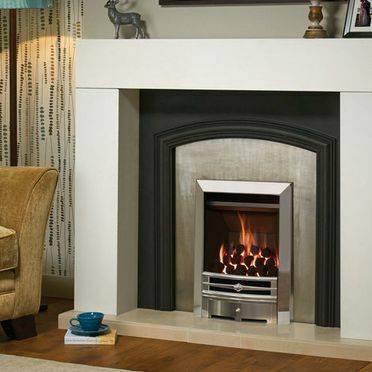 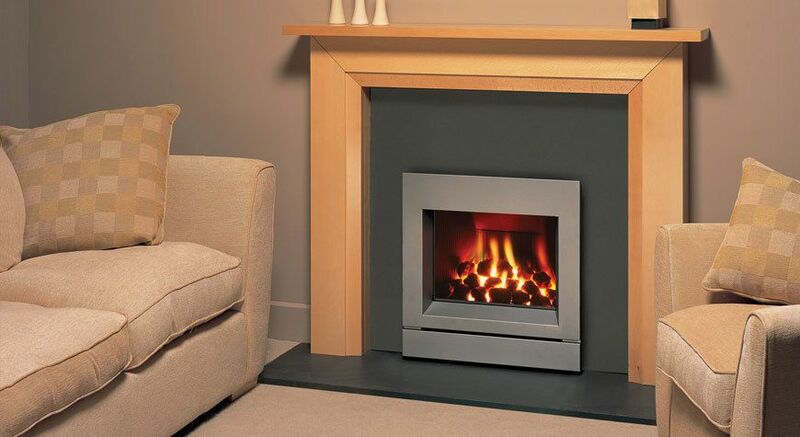 Our gas fires are supplied by Gazco, Stovaz and Element4. 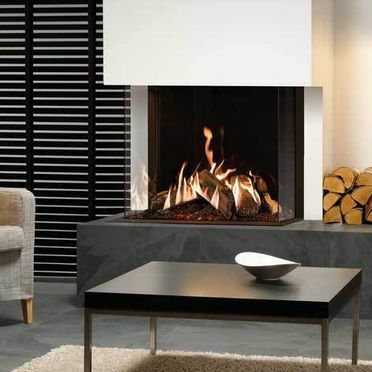 Our collection of modern gas fires are designed to look and behave just like traditional wood-burning fires. 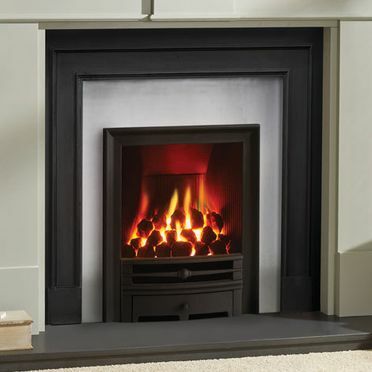 The gas flames are virtually indistinguishable from solid fuel fires. 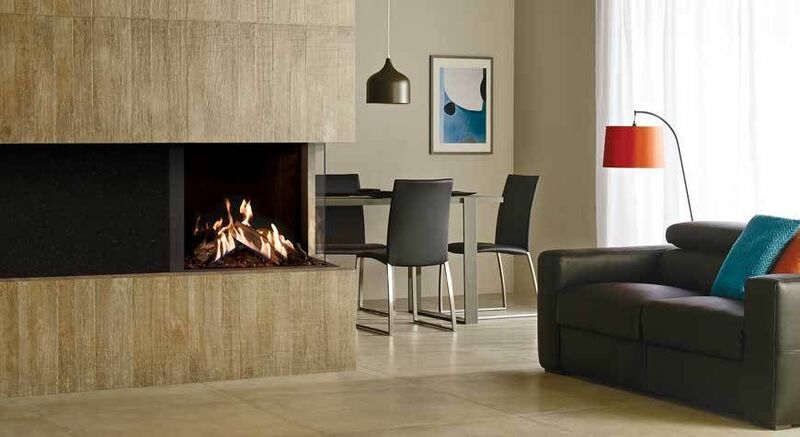 With all the convenience of an instant gas fire combined with the cosy, ambient atmosphere of a solid fuel fire, our modern gas fires are a popular choice for the contemporary Irish household. 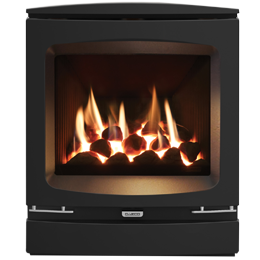 For additional information on our range of gas fires, get in contact with our customer support team today. 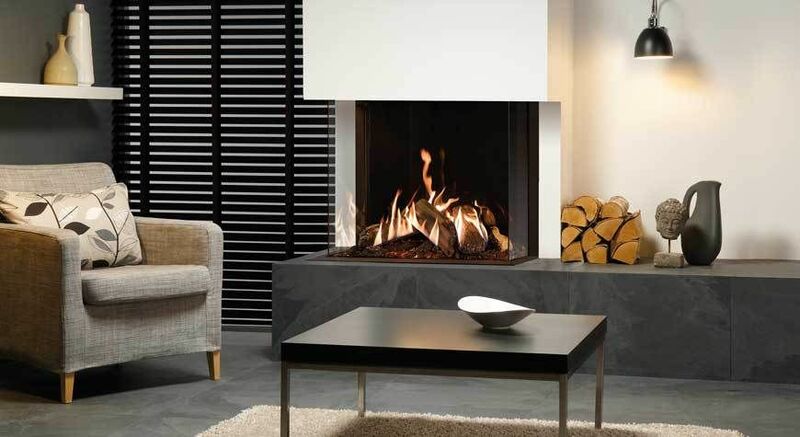 The ultimate in contemporary, style and innovative installation, wall mounted gas fires can be inserted directly into a room’s wall, saving space whilst not compromising on the gas fire's performance. 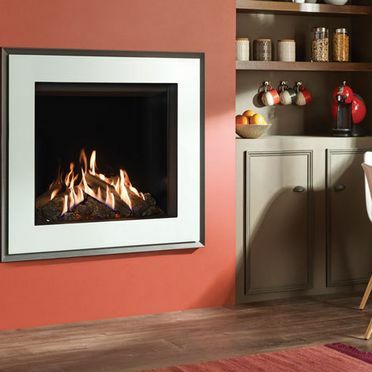 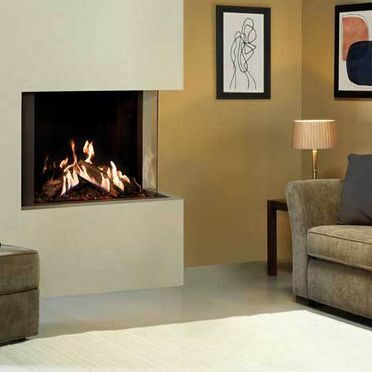 Warm, stylish and attractive, hole in the wall gas fires are perfect for the contemporary household and oftentimes become the centrepiece of a room’s interior design. 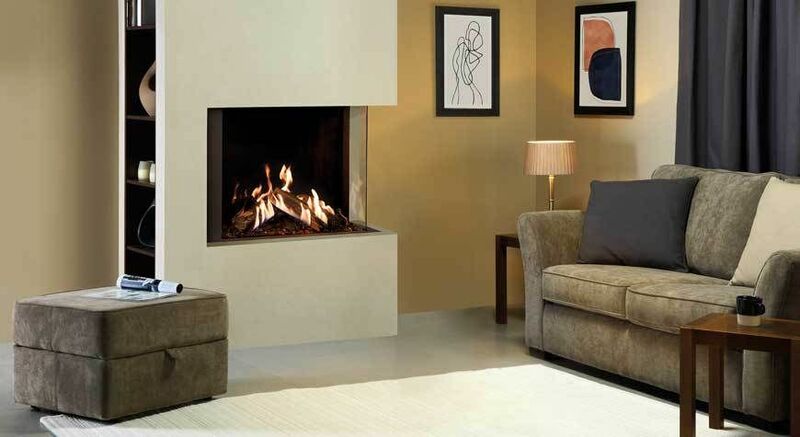 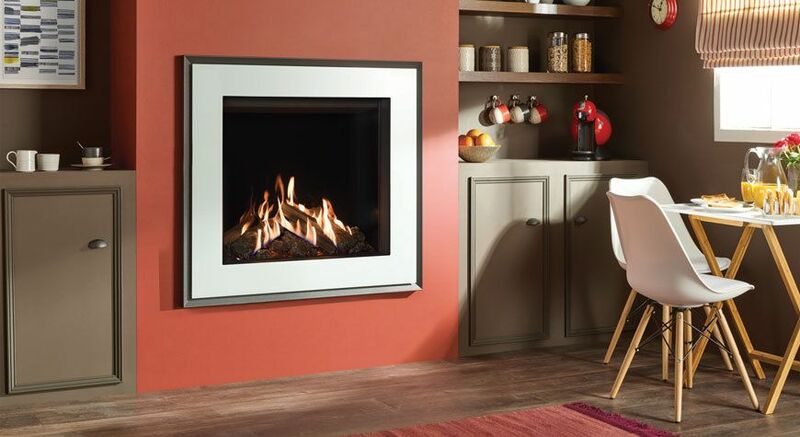 For additional information on our hole in the wall gas fires, get in contact with Cork Stoves And Fires Ltd. today. 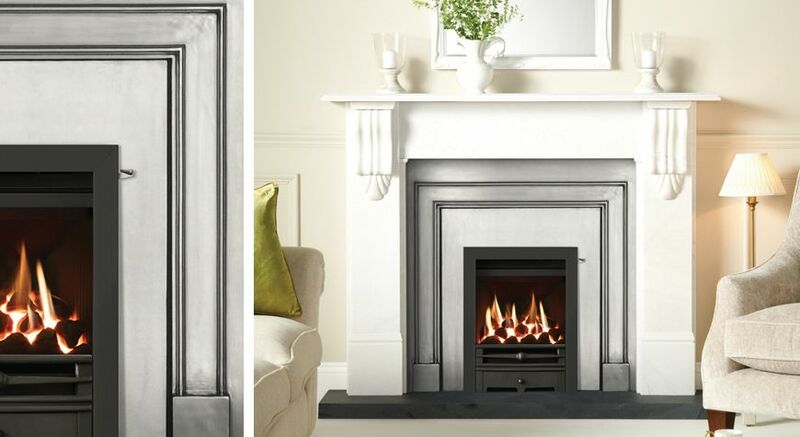 Our cost-effective range of inset gas fires transforms a traditional fireplace into a low maintenance and convenient gas fire. 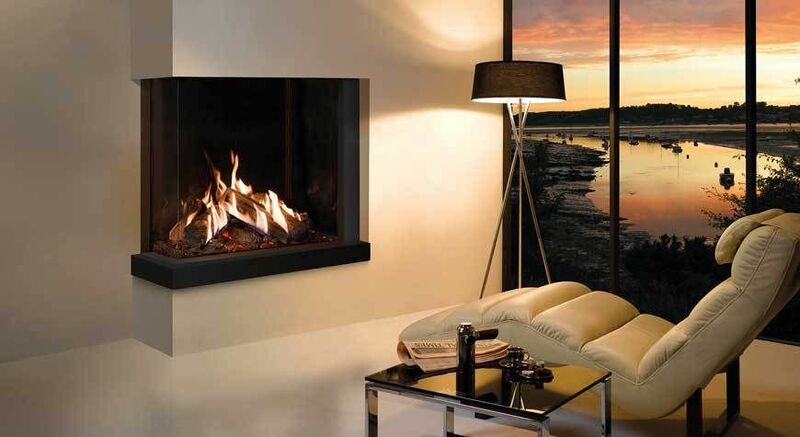 Our supplied gas fires don't compromise on aesthetics or functionality. 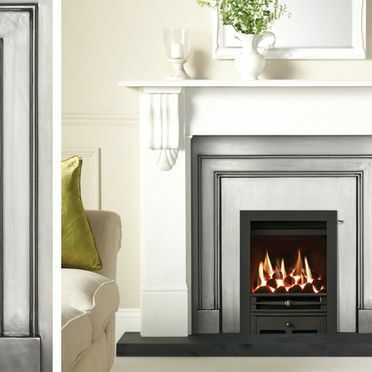 Fully customisable, our inset gas fires can be designed to the unique home heating and interior design specifications of the client’s property. 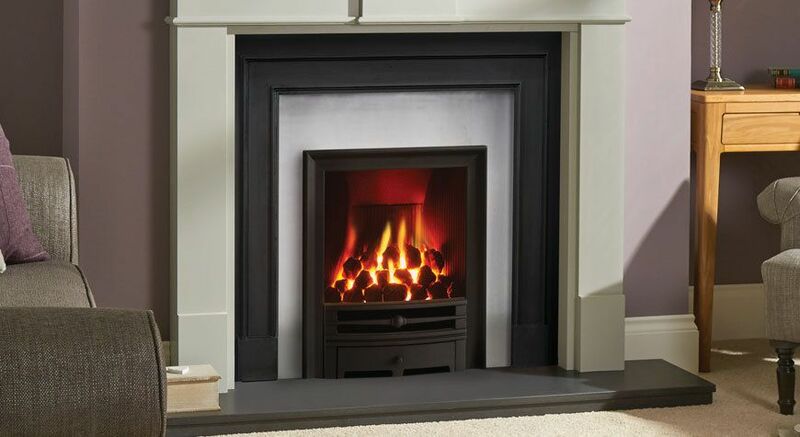 Interested in our inset gas fires, get in contact with our customer support team today. 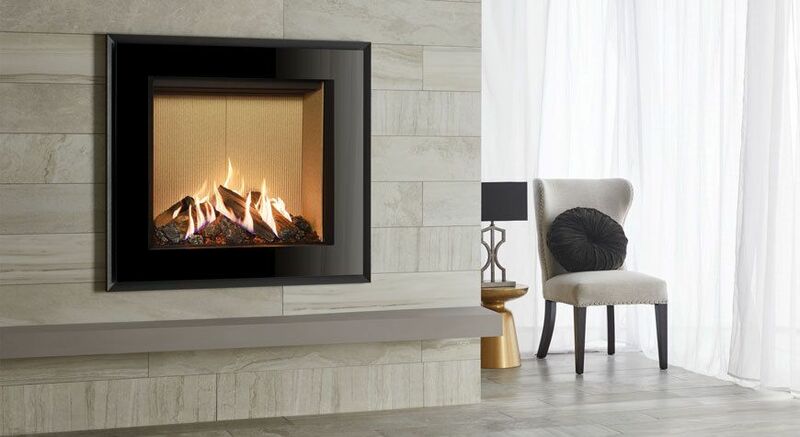 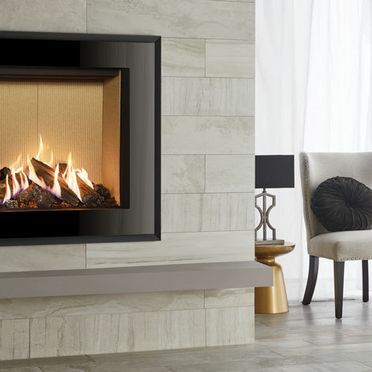 For elegant and modern gas fires, supplied by the world’s most prestigious gas fire manufactures, get in contact with Cork Stoves And Fires Ltd. today.